This Pakistani former professional cricket player clinched 28 Man of the Match awards during his entire cricket playing career. He’s currently 47 years old. He was born on June 9, 1968 in Karachi, Pakistan. In the cricket world, he was seen to have inspiring attitude and incredible courage that made him extra popular. This 50-year-old former cricket player was under the Sri Lanka’s national cricket team, and he captured 30 Man of the Match awards. He was born on October 17, 1965 in Colombo, Sri Lanka. 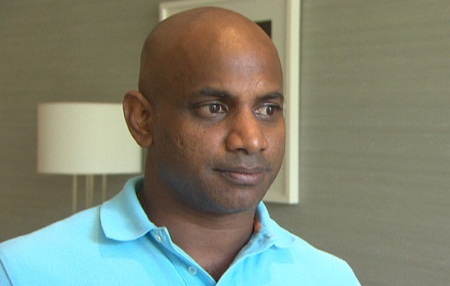 He used to be the backbone of the Sri Lankan team way back on this cricket playing times. Even though Brian is a left-handed one, it didn’t hold him to perform better in the cricket world. 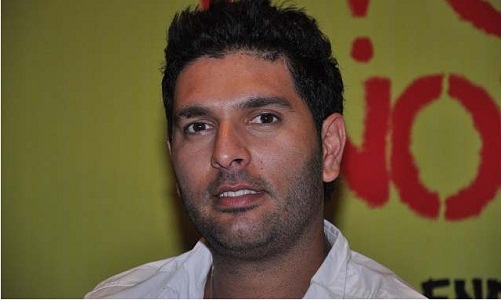 In fact, he’s known to be the most stylish amongst other left-handed batsmen as far as playing cricket is concerned. She’s a former player in the West Indian national cricket team who captured 30 Man of the Match awards. 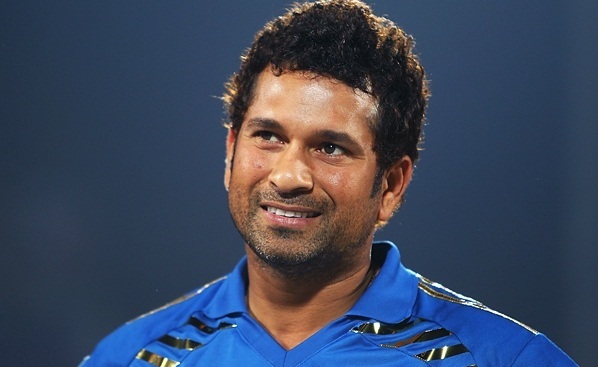 He once captained the Indian national cricket team and clinched several victories. He was born on July 8, 1972 in Kolkata, India and he’s currently 43 years of age. Out of the 311 cricket matches he had played before, he acquired 31 of the Man of the Match awards. He’s actually famous for his nickname “Dada”. 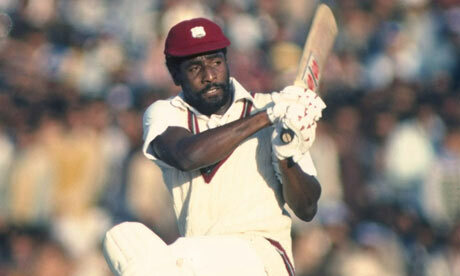 This former West Indian cricket player bears the real name of Isaac Vivian Alexander Richards. He is enlisted as amongst those greatest batsmen in the entire cricket history. In his entire cricket career, he played cricket for 187 times and he captured 31 Man of the Match awards. Many people, specifically cricket fans, criticized Shahid for his reckless plays, but his 32 Man of the Match awards can surely revive his good reputation in the cricket world. 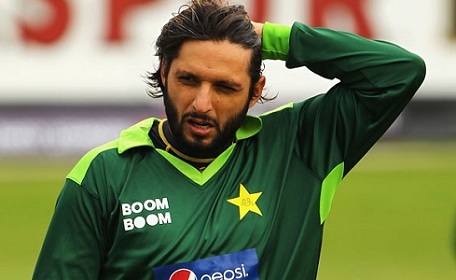 This Pakistani former professional cricket player was born on March 1, 1980 in Khyber Agency, Pakistan. Currently, he is 35 years of age. 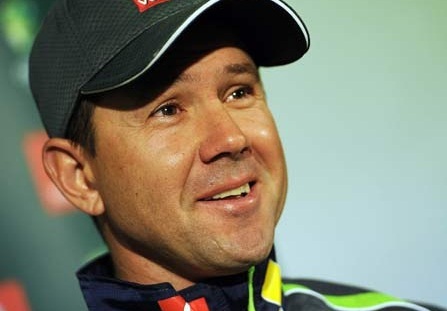 He’s a former professional Australian cricket player who captured Man of the Match awards for 32 times. He was born on December 19, 1974 in Launceston, Australia. 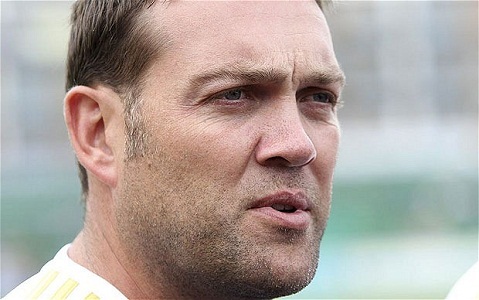 He was the captain of the Australia’s national cricket team when the country clinched 2 World Cup titles. He’s a former cricket player who excellently represented his beautiful country South Africa. 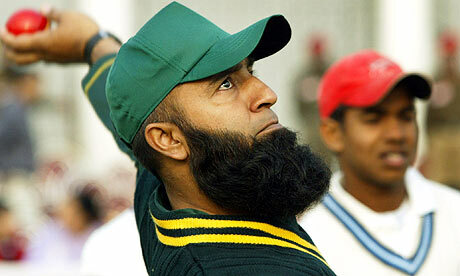 He started his cricket career in 1993, but he was able to play in the international cricket ground in 1996. For his 18 year in the cricket world, he captured 32 Man of the Match awards. This 46-year-old former cricketer is Sri Lankan. 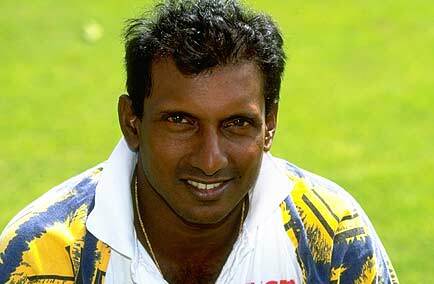 He was born on June 30, 1969 in Matara, Sri Lanka. The left-handed player performed excellently in his 445 cricket matches like in the 1996 Cricket World Cup, in which he led his Sri Lankan team to victory. The number of Man of the Match awards he acquired is 48. 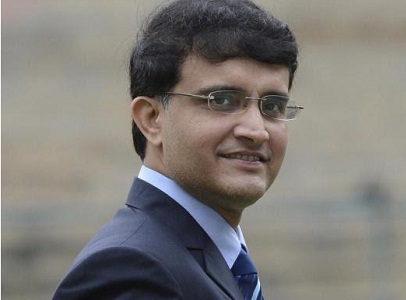 For over 20 years, this former Indian cricketer and captain of the national Indian cricket team has become one of those excellent cricket players in the history of the sport. He was born on April 24, 1973 in Mumbai, India. 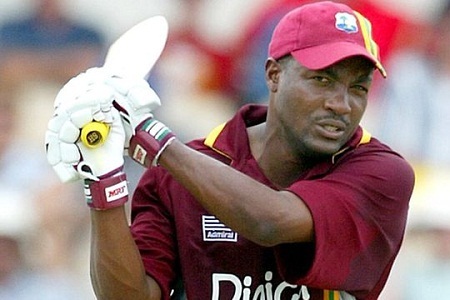 During his entire cricket career, he acquired 62 of the Man of the Match awards. These are the 10 cricketers who won most Man of the Match awards. They’re truly legends when it comes to playing cricket.